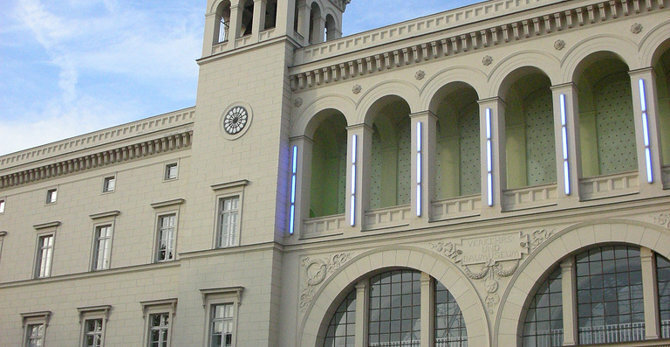 The historic railway terminus was opened 1996 as the "Museum of the Present". 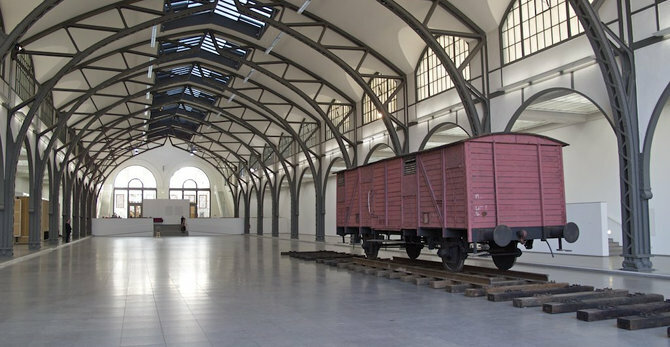 International as well as contemporary art can be viewed on 13 000m2. 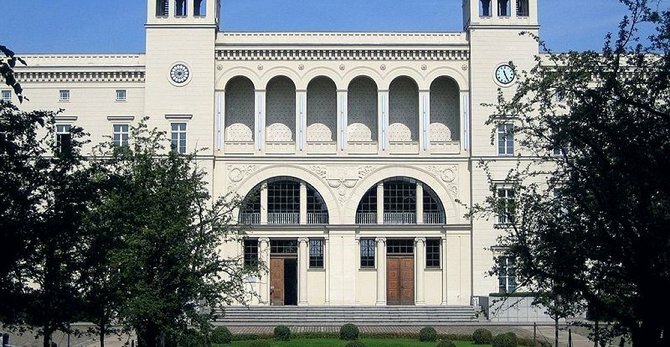 If you like contemporary art, visit “Hamburger Bahnhof" - Museum for Contemporary Art.